for $269,900 with 3 bedrooms and 2 full baths. 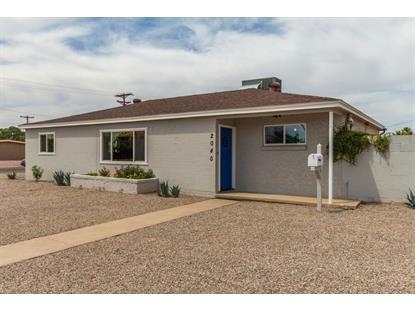 This 1,664 square foot home was built in 1954 on a lot size of 9762.00 Sqft. FULLY REMODELED!! New gravel landscape, fresh interior and exterior paint, new dual pane windows. Beautiful wood look tile throughout the entire home, TWO family rooms/living areas. Stainless steel appliances, granite counter-tops, a beautiful kitchen backsplash, accent color door, updated cabinets with lots of cabinet and counter space. Bathrooms have tiled showers with top of the line vanities. 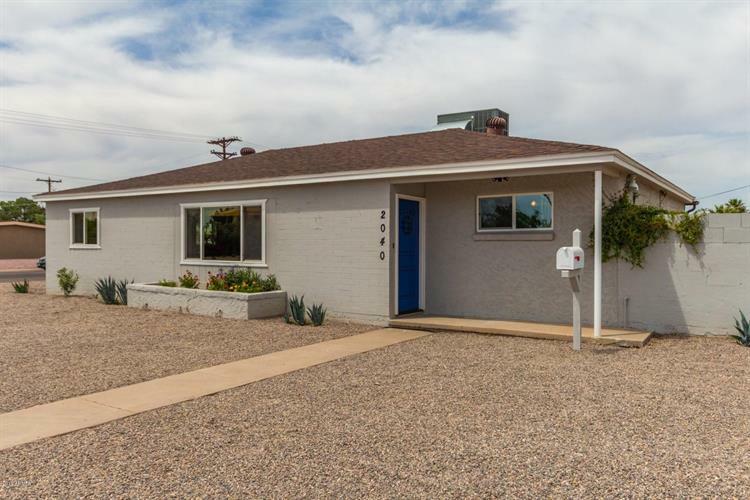 NO HOA home located in prime Phoenix area walking distance to Christown shops and the lightrail. Huge yard for entertaining, RV Gate, covered carport, and shed storage. CALL TODAY TO SCHEDULE A SHOWING!